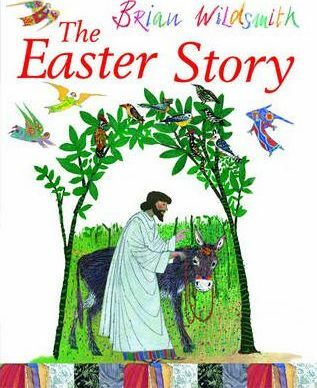 The story of Easter is told here through the eyes of the donkey that carried Jesus into the city of Jerusalem. He watches the Last Supper, he sees Jesus brought before Pontius Pilate, he is there when Jesus is crucified, and he witnesses the joy of the resurrection. Every year, as these events are remembered, this beautiful retelling from Brian Wildsmith is a lovely book to share with children. Brian Wildsmith is one of our most internationally acclaimed picture-book writers and artists. This classic Easter retelling now has a stunning new cover design to appeal to a whole new generation of young Wildsmith fans.